I had been thinking of constructing a portable solar generator for some time. I remember seeing a news story on a local company that was marketing a “new” product. 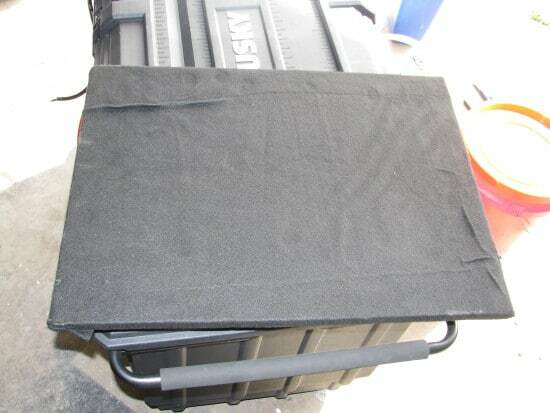 It was an 1800 watt portable solar generator with a 100 watt solar panel. I will not link their product here, I do not want to give free advertising or any positive or negative endorsement. I wanted to make my “own”, but I liked the idea. At a local store that has a lot of items that they buy in bulk. They buy for instance a wrecked trailer load of whatever (electronics, sporting goods, food items, etc. 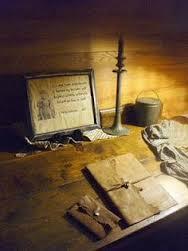 ), they turn around and sell these items to the public at DEEP discounts. It is kind of a crap shoot on what they have from day to day, but sometimes some good stuff can be gotten for cheap. 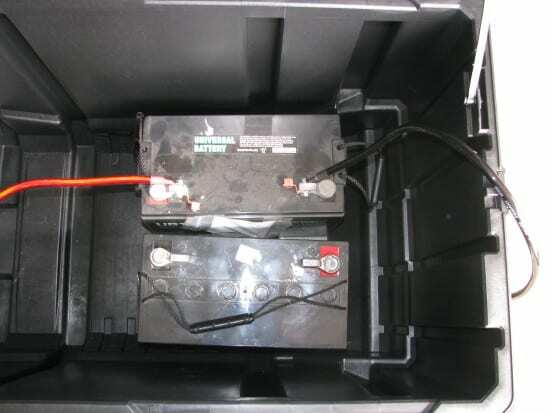 For example, I was able to buy 2 brand new Universal AGM batteries (12 volt 110 AH) for $80.00 each. 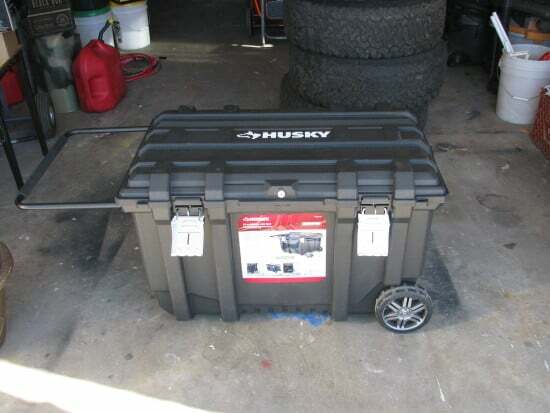 Typically these retail at a battery distributor locally for $300. 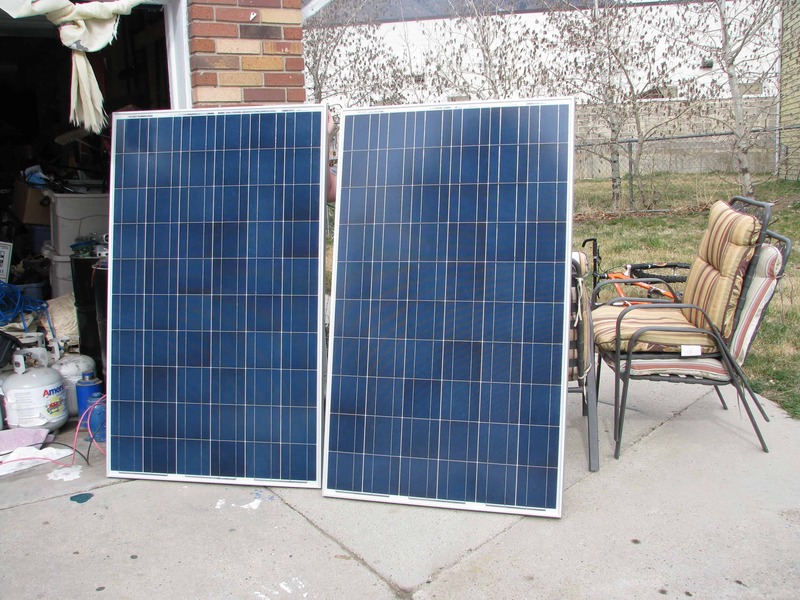 I found on our local news classifieds, a local contractor that serves the DIY’er, and bought 2 (Chinese) 225 watt polycrystalline panels. After exhaustive research I had found out that these panels were actually about .7% more efficient due to the entire array being capable of producing power, whereas the monocrystalline types have rounded edges that cut down on overall efficiency. I bout them for $0.89 a watt. $400 for 450 watts of (advertised) capacity. I also researched the charge controller. I found that there are 2 types. PWM and MPPT. In short the PWM (cheaper by far) controller will only allow the panels to charge at a rate of what the batteries are at, leaving 40-60% wasted as heat. 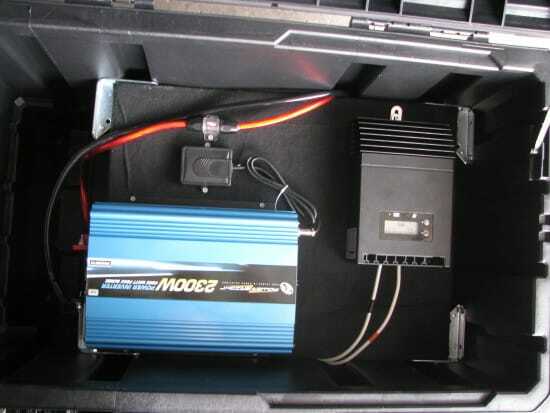 Conversely the MPPT is a true dc to dc converter. It has intelligent programming that will convert the incoming voltage and amps to a much higher rate (95-98% advertised by all manufacturers). The controller is capable of 30 amps and 150 VDC. The panels at OCV put out 37 VDC and 8.2 A at short circuit. Thus I am able to series wire the panel giving me theoretically 60 VDC and 8 amp charge rate. 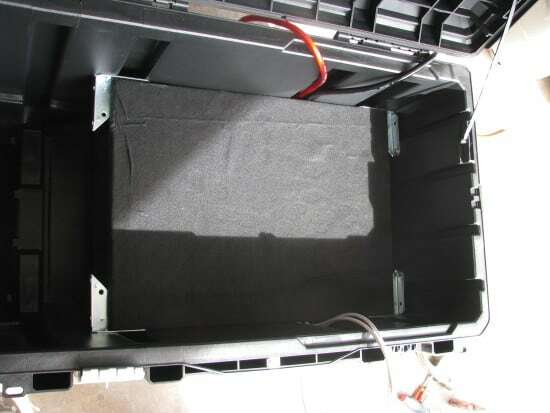 Thus vastly increasing the performance of the panels and charge rate and capacity. Plus the controller can charge in bulk, absorb and float modes. The MPPT I bought, was off eBay from a seller with 100% positive feedback, for $176 shipped for free. (It arrived in 2 days actually)! I hooked up the panels in series (+ to – between the panels the + and – to the controller). It was a warm but overcast day, very hazy. The batteries were at 50%, and within just a few minutes the array had the batteries at 80%. It was charging the batteries at 13.8 V at 8 amps! On an over cast day in maybe 15 minutes. I admit nothing was running. The inverter was off and there was no load. So for $1136 I made my own generator. I have 4 times the solar wattage and twice the battery capacity of other manufactured ones. I also admit I got deep discounts on some items like the batteries. Great write up. I saw the adverts for the un-named solar generator salesman on Glenn Becks show years ago. After about five minutes of research, I came to the conclusion that the same components could be purchased at Northern Tool for about half what the guy was charging, and that was retail. I wrote to Beck saying that I had no problem with folks going into business but DID have a problem with those folks using fear in an attempt to rob the public. Beck didn’t even have the decency to write back and tell me to go eff myself. While I never pulled the trigger on building my own, this article is a great inspiration. Gotta go to work…………………..
Nice write up Dyers, very descriptive. Great project. You might want to reconsider the parallel battery connection. It will work and the batteries appear to be indeed in parallel but better practice would be to charge and discharge from terminals on different batteries. Again if I interpret your parallel wiring correctly, the majority of current draw will come from one storage battery and the majority of the charge will flow to the other. I encountered a similar problem when wiring starting motor batteries in parallel for an industrial generator using what appears to be the same charge/discharge wiring. 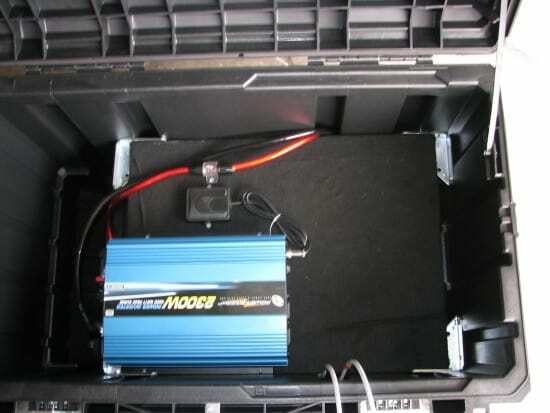 The battery wired to receive the charge from the alternator/regulator was kept at rated charge, whereas the battery connected in parallel to the battery being charged and directly connected to the starting motor struggled to maintain full charge and eventually failed before its twin. 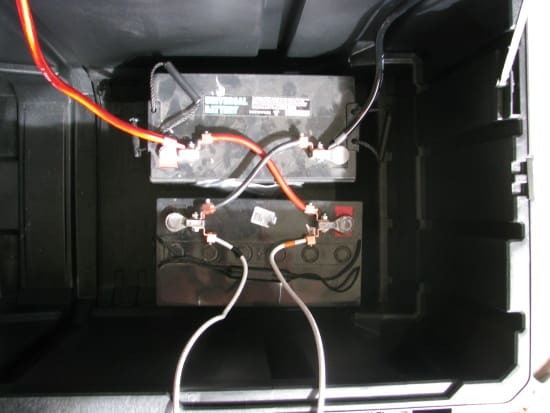 Of course, I may be interpreting your wiring in error but I think you have the two batteries in parallel with the charge side connected to one battery and the discharge inverter side to the other. 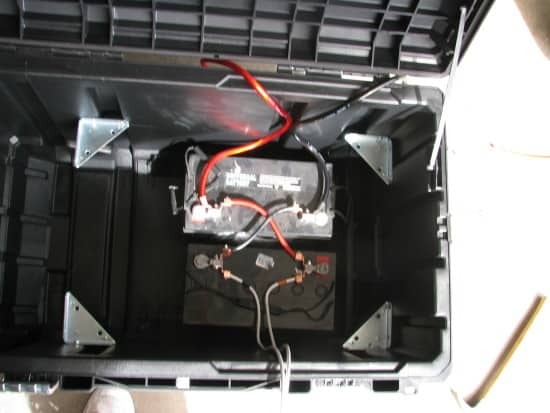 If so, keep the batteries in parallel but cross the charge/discharge sides of the inverter and solar cell charge regulator. This is kind of hard to describe but easily understood in schematic which this format doesn’t easily permit. If desired, I could forward Rourke as diagram. Then again – I could be mis-interpreting your wiring from the photo. If you have any plans to use that invertor at its rated 2300 watts, you might also want to reconsider the wire size you are using between the batteries and the invertor. 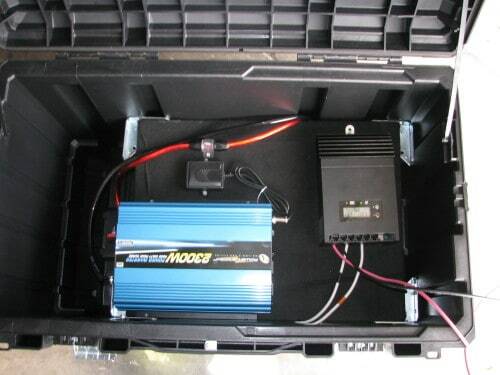 Assuming 90% efficiency, a 2300 watt invertor output will place a load on the batteries of approx. 215 amps. The 6 gage wire you are using is rated for a max load of 111 amps at 12 volts (or a 1200 watt continuous output at the invertor — at 90% efficient) — according to several sources I looked at. Thanks Arlene, I have thought about selling a few, but I am not one for selling I am more for sharing knowledge. P.R. I see what you mean. I am no electrician by any means. Your suggestion is an easy fix. Greenman. The #6 wire is coming from the MPPT Charge controller and goes into the battery bank. The CC puts out 35 A DC max. #6 is way larger than needed. Dyers, thanks, this is definitely worth exploring and I have a h/f within a half hour drive, time to order a catalog. It would be a neat project to build one of these on an isolated enclosure inside a metal military medical chest. Of course it would be vulnerable to emp whenever opened for connection to load and solar (or wind or generator or an AC mains charger) but otherwise, hmm … I really like your project very much Dyers. A cheap battery electrolyte hydrometer would be a useful addition). I think a recent edition of QST described alternate power for amateur radio used in RACES. One nice thing that article pointed out was a need to standardize on Anderson Power Pole high current connectors. You have done a great thing for all of us, my concern is safety you are using lead acid batteries when these kind of batteries are being charged they create Hydrogen gas, my suggestion would be to add a small fan one from and old computer would work they are 12volt and very little energy put it on a switch when the system comes on line to charge the fan or fans come on to evacuate the gas thats being generated from charging the batteries, this way you and your family and friends are safe, this gas will explode if ignited with a spark. P.H.R. I did use anderson power pole connectors. I just didnt add them in the article. Sorry. Inspiring me to build something, I have so many components and have been an electrician for so many years… I also tinker with electronics and such. Dyer, this is like watching a young person try something for the first time and showing a Pro that he is a natural!!! Take that as a compliment, that is how I mean it! Years ago, you and OG&E pioneered the creation and growth of our wind power program.